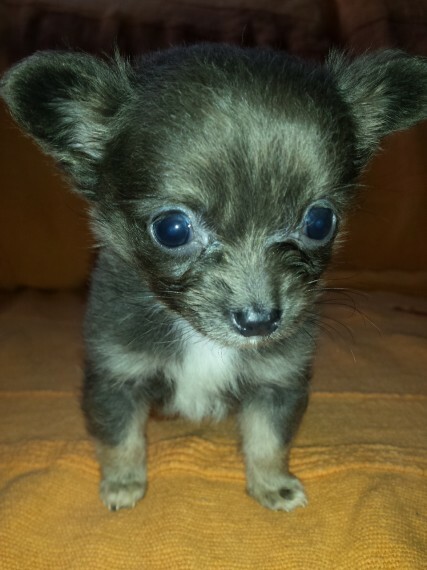 KC registered Chihuahua puppy for sale One boy both parents can be seen they will be ready to leave now They will come with their first vaccination. health check and microchip. they will also come with a puppy pack which consists of. puppy food. puppy pads. bowls. treats and toys.